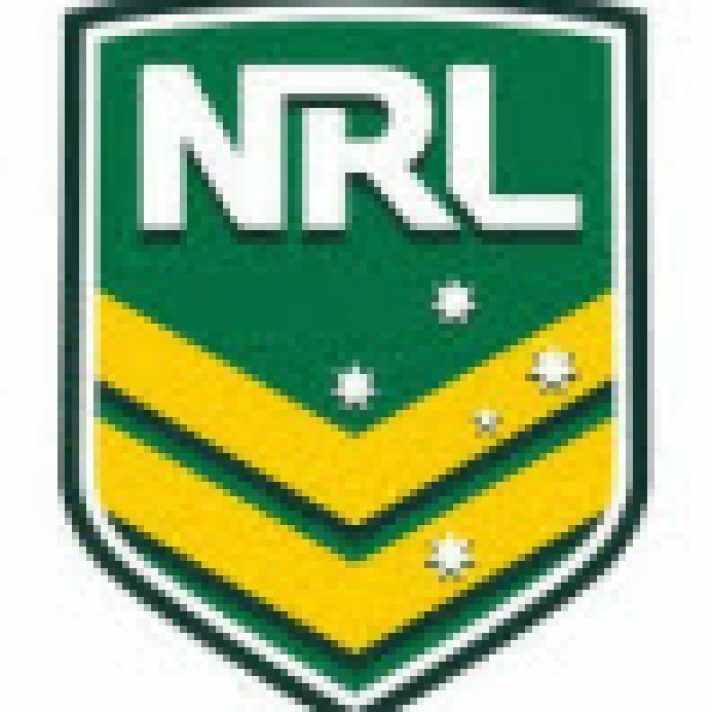 If you are passionate about NRL, AFL and sports betting then you are at the right place. Mr G can also be heard on Talkin Sport each week across the 2sm and Super Radio network providing his opinion on all things rugby league. Having played and followed the game for some 31 years Statsman combines an in depth statistical analysis and hands on view of the AFL. Statsman has a strong sense of history and repeatedly quotes Spanish philosopher, George Santayana in saying ‘Those who cannot remember the past are condemned to repeat it.” He understands the markets and how to beat them; this is the key to winning long term. He has a keen eye for form, bias, faults and misconceptions within market. Statsman beats the market because he has an edge – he analyses the stats, he doesn’t just use them, he looks for angles and opportunities that others don’t see and he doesn’t believe the hype. We offer a variety of subscription options for our NRL and AFL Sports Previews and Betting Tips, from single week purchase through to individual season pass or combined options. We now provide Free SMS Messaging of all tips to all subscribers. Each SMS message will list the selection detail with full preview notes to be accessed via the website page. 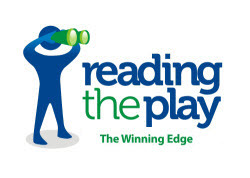 Reading The Play – were we don’t just provide a bet list, we also offer individual game previews behind any betting plays, key information, analysis and our experts “read” on what is likely to unfold – an informed opinion. 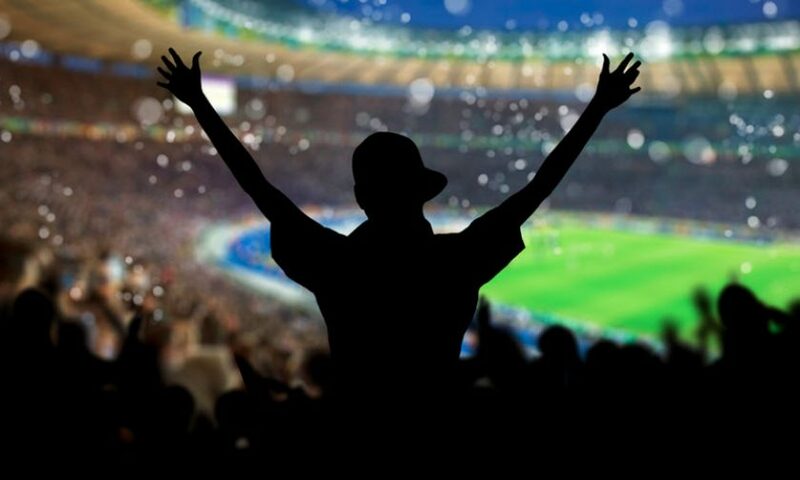 Our subscribers enjoy pre game preview thoughts and rational that not only provides them with a potential betting play but a broader “feel” and connection to each game. If you like your NRL or AFL with some passion, let alone having a bet interest then you are at the right place. Published on March 5, 2018 in NRL, AFL. Published on 3rd October 2013. Published on 15th June 2016. Published on 12th September 2016.